LEICESTER boss Stewart Dickson believes that new signing Jack Thomas has a “huge future” after joining the club. 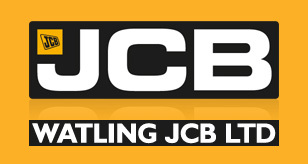 The Watling JCB Lions have snapped up the Norfolk youngster to partner Connor Mountain in a potential-packed reserve pairing. Thomas, 19, had a very decent debut season for Glasgow but now links up with old boss Stewart Dickson. He’s the fifth Lions capture with Scott Nicholls, Josh Bates, Ryan Douglas and Mountain already on board. Dickson said: “Jack’s a really bright kid with a huge future. Strangely enough I’ve been his team boss for just one meeting at Glasgow, and he scored paid eight on his debut! “There’s a lot to like about this boy. He’s a really good listener, he takes things at his own pace and I believe he’s a great talent. “He links up with Connor at reserve and that’s a pairing with so much potential. Jack has more experience than most other two-pointers because he’s had a season in the Championship, that will help him I believe. “Jack takes advice really well. He’s very close to Robert Lambert and his family and he’s got a cracking attitude to speedway. 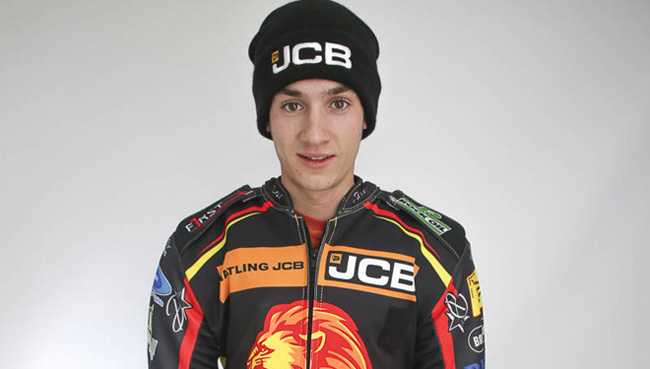 Thomas admits he is excited to join the Watling JCB Lions for his second full-time Championship campaign. He said: “It’s awesome to get fixed up with Leicester. I’m pleased to be working with Stewart again and I’m excited for the new season. “I’d also like to say a big thanks to the Glasgow management and fans for all their support last season. The travelling was always going to be tough and it was but I had a great season.